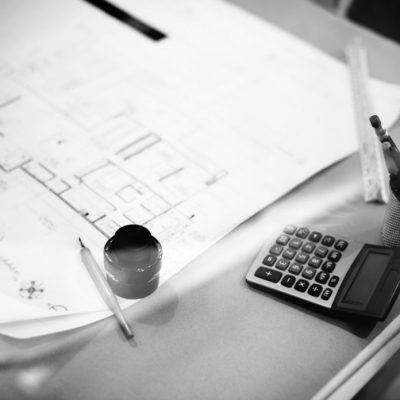 Are you navigating the remodeling process in 2019? If so, then the most important choice you’ll make surrounding your project is who you hire. The contractor, remodeler, or design-builder you work with sets the tone for the entire process. But how do you know how to find the right person for you? After all, each client’s home has a specific style, needs, and challenges. You need the person who can rise to the occasion, someone whose expertise, skills, and experience match your project. Ready for some pointers? 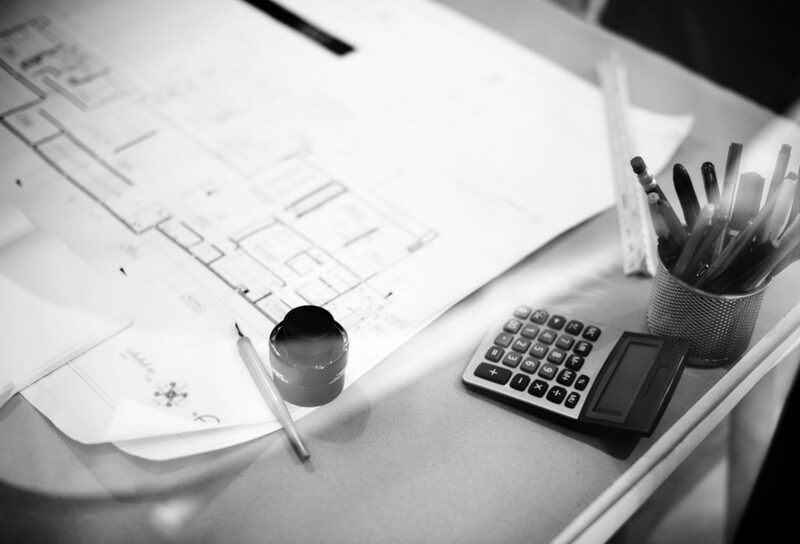 Read on below for our list of questions for any potential remodeler during the interview process! What is your educational & experience background? Do you have a professional designer to help with space planning and selection? If yes, does your designer stay involved during the construction process? Where do you bank and who is your contact person? Do you use the same trade subcontractors consistently or receive bids for the lowest price? Do you provide lien waivers (a document that shows each trade has been paid so they cannot file a lien against your home)? Who will be my daily contact? How will they contact me? How often will my home be cleaned during the construction process? On average, how much do your customers deviate from your allowances? What happens if you miss the agreed-upon completion date? Interested in learning more about J. Carsten Remodeling, our process, or our award-winning contractor and owner, Jason? Please, feel free to get in touch with us anytime!